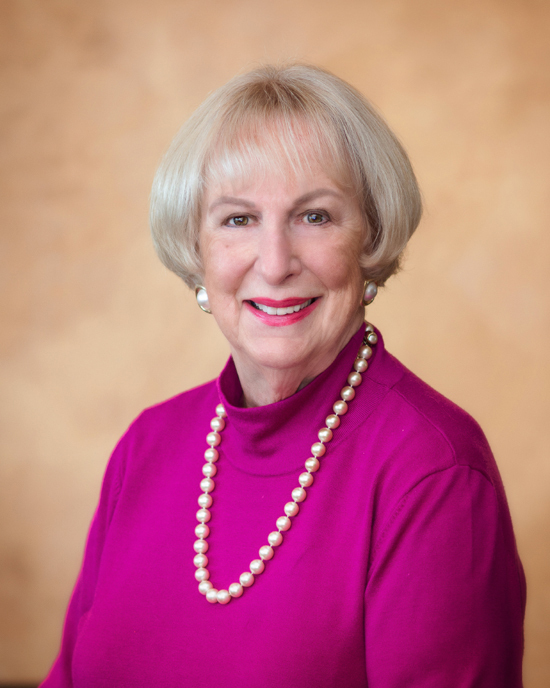 Marilyn has been in the real estate business for over 40 years. A top producing real estate agent, she has been assisting buyers and sellers to find the perfect home, or to sell their property, always keeping her client's interest her primary concern. 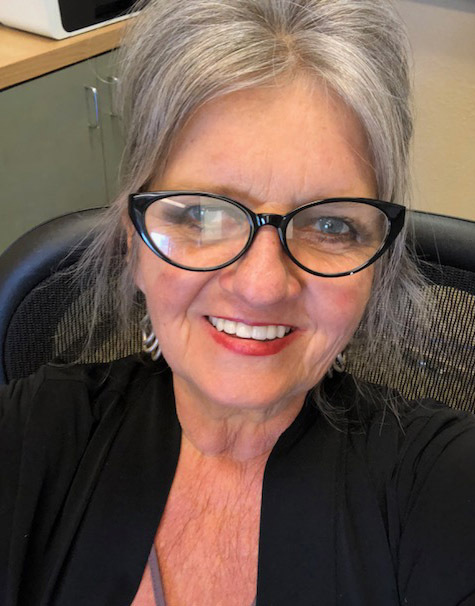 Marilyn started Hollister Rental Properties over 30 years ago, to further aid property owners looking to rent/lease their properties by finding them the best possible tenants. Maria has been employed in the Real Estate industry for over 25 years. She managed offices, as well as assisted agents in the Property Management endeavors. Maria is now with Hollister Rental Properties and is looking forward to helping her community. Maria and her family have lived and worked in Hollister for 27 years. She has her California Certified Residential Management Designation, and is looking forward to meeting you. 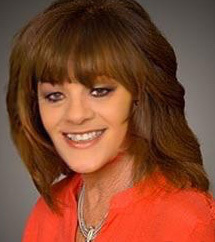 Ginger has been in the Real Estate Industry and worked in sales for over 20 years. Ginger looks forward to being an Assistant to Maria and Marilyn at Hollister Rental Properties. Assisting property owners find qualified tenants is her goal. She has lived in Hollister for 50 years and enjoys meeting new people and working in the community.